Mary Anne Rudy was born in Rivers, Manitoba. She attended University of Manitoba and received her Bachelor of Interior Design. She has studied City Planning at the University of Manitoba and has a Masters Degree in Facility Management. She studied painting, drawing and graphic presentation as part of her degree in interior design. She has also taken water colour painting, acrylic painting and pastel drawing courses at the Winnipeg Art Gallery with many other accomplished artists in Manitoba. She has studied printmaking at Red Deer Community College in Alberta during the summer for five years. 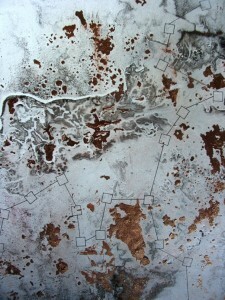 As well, she has taken courses at Martha Street Printmaking Studio with many well-known printmakers from Manitoba. Mary Anne has a particular interest in painting flowers, landscapes and abstracts. 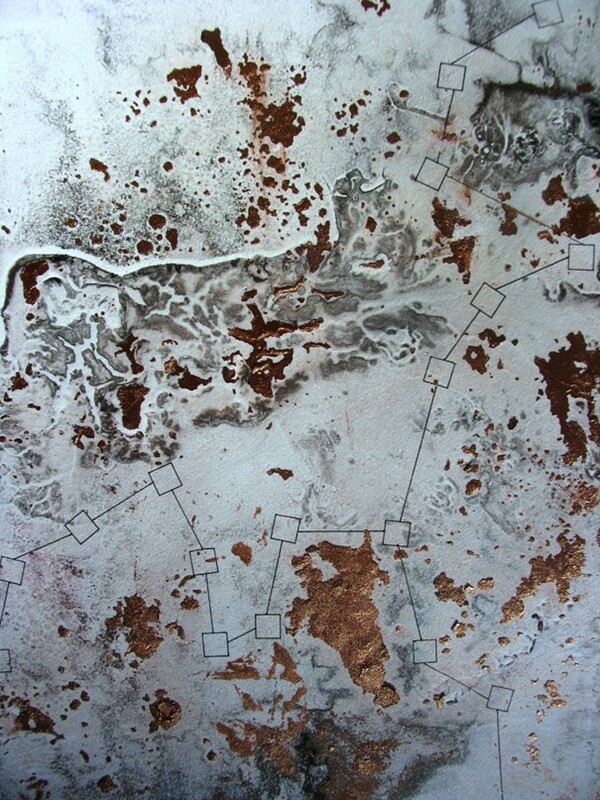 Currently her interest is focused on the creation of mixed media monotype prints and acrylic abstract paintings. Her work is currently represented in several galleries in Winnipeg, and held in both public and private collections nationally and internationally. Her work was selected as part of the collection for the Millennium Library in Winnipeg in 2004 after the Library underwent an extensive renovation and addition. Several large corporations have purchased her monotype prints as part of their corporate collections. Four pieces of her work has been selected by the Canadiana Fund as part of their permanent collection for Canada’s official residences to be displayed in Rideau Hall in Ottawa and Citadel in Quebec City. She has had several one person art shows as well as group art shows at Fleet Galleries, Cre-8ery, and Birchwood Art Gallery in Winnipeg. Mary Anne works out of her home studio in Winnipeg, MB and invites anyone interested in viewing her studio and artwork or interested in learning more about monotype printmaking to visit her studio by appointment.